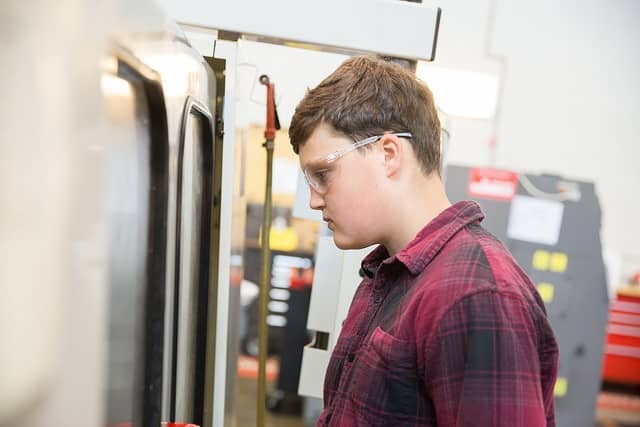 Moraine Park Technical College is offering its 13th Annual Toolin’ It!, a Nuts, Bolts, & Thingamajigs manufacturing summer camp at the West Bend campus June 11-15. Do you hate math? Does math scare you? Have you ever wanted to try something but found out math was involved and decided you’d try something else? Are you afraid to try a college program because you think your math skills aren’t good enough to get you through? Moraine Park Technical Colleges very own Brian Simmons won a $500 scholarship in a welding competition held at the Exposition Center, Wisconsin State Fair Park from October 3rd through the 4th. Lieutenant Governor Rebecca Kleefisch handed out the awards. It is no secret that the labor market is very competitive today. With job postings almost everywhere, employers are actively looking for job candidates using several methods. Here at Moraine Park Technical College we are not immune to this challenge either with both employees and students. We are looking to combat the talent shortage issues locally, by actively working with our business partners to help them with on-site training, getting them connected to our program students or growing our boot camp programs. Speaking of boot camps, Moraine Park Technical College had the privilege of attending the Washington County Job Fair on Wednesday, August 16th. We hosted our annual Girls Rock Robotics summer camp (you may remember it as Engineering for Girls!) last week at Moraine Park Technical College. Girls entering 6th through 8th grade from around the area took part in the event, exploring the world of robotics using LEGO Mindstorms. The girls built robots with motors and sensors to perform tasks and react to their environment, with a showcase event for parents was held on Wednesday. Take a look at the awesome job they all did in the photos below and be sure to check out photos from our Toolin’ It Manufacturing Camp we held earlier this month as well. Oh, and no matter your age or gender, if you’re interested in a career in engineering, visit our programs of study for more information! “Our decision to donate is based on our belief in the college’s mission statement “Preparing students for success in a diverse and globally connected world”. Access to the resources of a dependable and relevant educational program, such as Moraine Park, is paramount to our success”, Steel Craft Corporation. 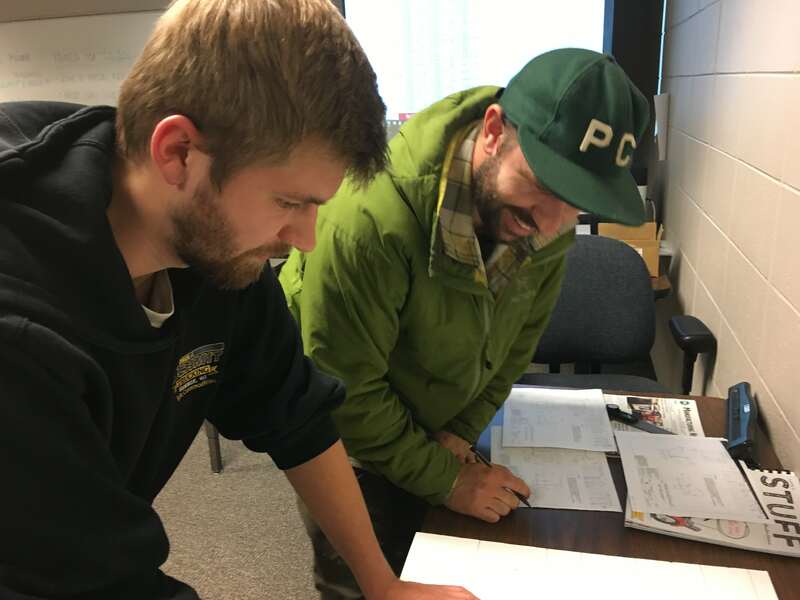 Moraine Park Economic’s and Workforce Development department has partnered with Steel Craft Corporation in Hartford, WI to provide them with performance-minded business solutions. 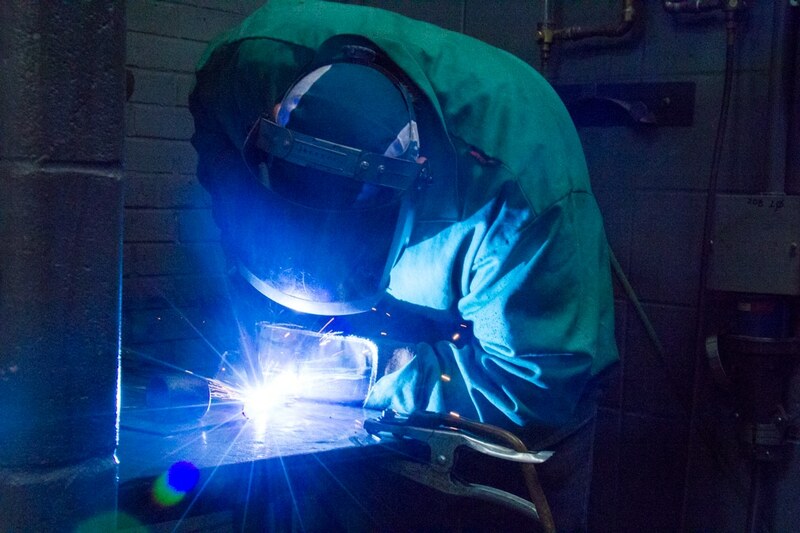 Moraine Park is working with Steel Craft to understand their needs as a company and their desire to build a skilled, high performance workforce. 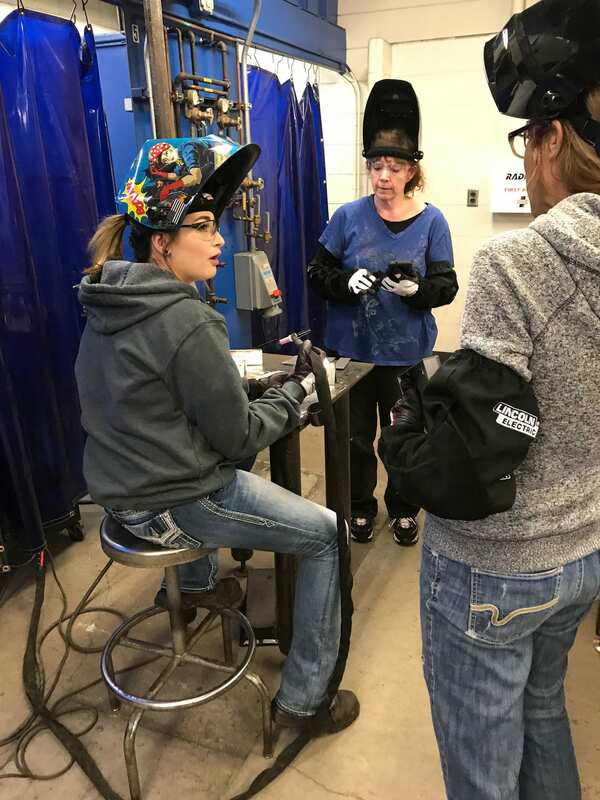 In return Steel Craft believes in the education of our students and in Moraine Park’s mission, because they have seen the value our instructors bring to their workforce. That is why they generously decided to donate materials needed to support the education of Moraine Park’s students.